We conduct Napoo healing workshops and training sessions to explain benefits of this unique elementary therapy for paranormal problems and about Napoo healing course. The workshops are intended to teach healing techniques to the attendees, along with providing scientific logics, so people can get rid of orthodox beliefs and superstitions. 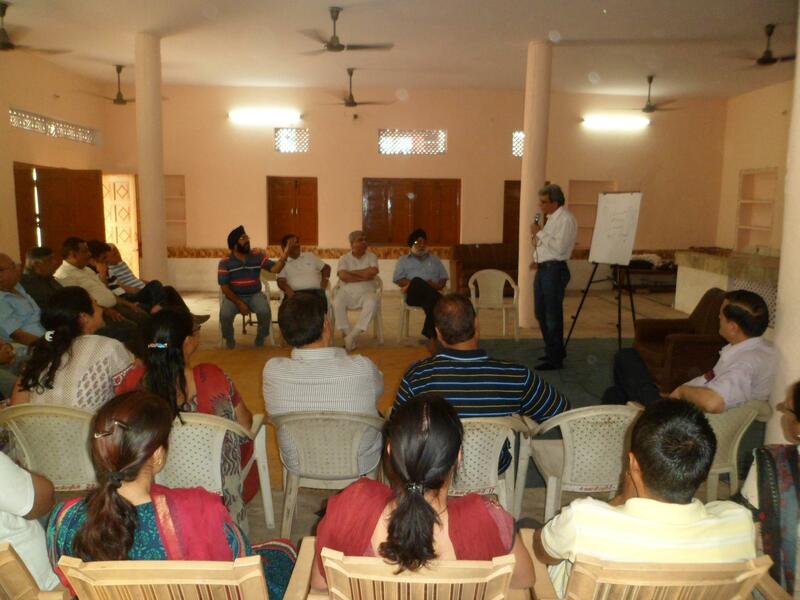 We regularly have these workshops across different Napoo healing centers in India. Feel free to contact us to conduct such a workshop in your organisation, or to attend one of these sessions.